Solar panels are exceptionally durable and reliable. With no moving parts, solar panels may never need maintenance or repairs for the entire time you own them, which allows manufacturers and installers to confidently offer long warranties. There are three primary warranties for your solar system: performance warranties, equipment warranties, and workmanship warranties. Below, we discuss these warranties, the coverage provided by each, and anything that might void your warranty. By familiarizing yourself with these warranties, you can extend the life of your solar system for a higher return on investment. Performance warranties guarantee a certain percentage of the panel’s production capacity at different intervals. Solar panels lose their production capacity over time. 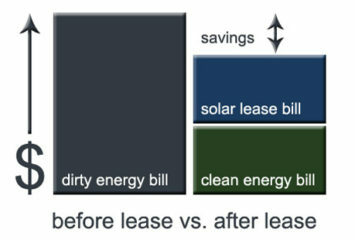 Over several decades, a solar panel is expected to lose 10–30% of its original production value. Since this loss is very predictable, manufacturers can set benchmarks for panel performance known as a production warranty. A typical panel is warrantied to maintain a certain percentage of its original production capacity on a 20- or 25-year timeline. Warranties vary, and a panel may still produce energy at an impressive rate well beyond the 20-year mark. A typical panel loses about 0.7% of its original production value per year. More expensive premium panels are generally more efficient to begin with and will maintain their production capacity longer. Be wary of panel manufacturers that don’t offer long production warranties, as this may be an indicator of an inferior panel. Solar systems are composed of several components, each of which will often have a separate manufacturer’s warranty. The warranties of different components may not be the same, so it’s important to know what’s covered on each individual component. Solar panel equipment warranties cover the physical aspects of the panel, including any manufacturing defects or durability issues. While solar panels are very durable, it’s not unheard of for a panel to fail, most often from faulty wiring or corrosion. An equipment warranty will make sure your dead panel is replaced by the manufacturer at no cost to you. Most equipment warranties on solar panels are for 10 to 15 years, but premium panels will sometimes offer 25-year protection. Your solar system’s inverter is responsible for transforming the electricity your panel produces from direct current to alternating current, which is the standard current used in your home. Inverters are reasonably hardy, but your solar panels will likely outlive them. 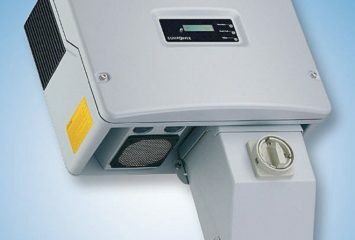 A fairly good inverter lasts between 10 and 15 years and is typically warrantied by the manufacturer for 5 to 10 years. There are exceptions; some more expensive inverters have significantly longer warranties. Most homeowners will need to replace their inverter once over the life of their solar system. 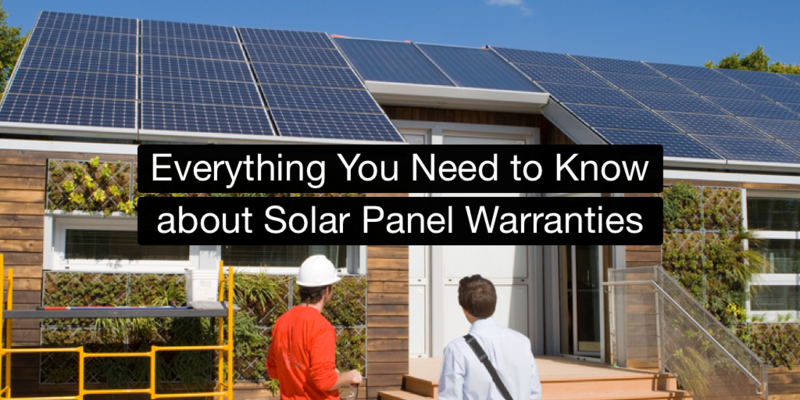 Warranty coverage for the individual components of your solar system often isn’t enough. Even if equipment warranties cover every bit of your system, you can still be liable for installation errors, such as faulty connections, roof damage, or any number of other potential issues. To avoid poor workmanship, look for solar installers that have voluntary certifications, as they’re often more dedicated to producing quality results. The best solar installers offer a workmanship warranty on every installation. This warranty covers any damage or maintenance issues that arise from the installation of your solar system. These warranties ensure that your system is installed correctly, that it will perform as expected, and that you’ll be covered for any loss of production as well as any repairs or maintenance that are a result of an installer’s error. Workmanship warranties are the gold standard in the solar industry and often signify that the installer is reliable and willing to stand behind their work. Solar system warranties can be voided if your system is mismanaged. Certain types of damage aren’t covered and can prematurely end your warranty coverage, such as those that occur when you repair or modify your solar system yourself. Failing to keep trees and foliage away from your panels may also void your performance warranty, since the panels are no longer operating as they were when installed. To stay on the safe side, be sure to return to the original installer first for any maintenance or repairs; having a new solar contractor work on your system can make your previous warranty null and void since your original installer can’t be responsible for any actions taken by the new crew. Any accident that falls outside of what’s considered a manufacturing or installation defect should be covered by your homeowners insurance. If a tree falls across your roof and damages your solar panels, your homeowners insurance can help take the sting off your repairs. However, you’ll likely have to speak with your insurance provider before the panels are installed to make sure the system is covered under your policy. For most homeowners, solar panels are included in their policy, but in some cases, your provider may require a separate policy to cover your solar system. This is especially true for untraditional solar systems like solar carports, ground-mounted solar systems, or especially large solar systems. Solar panels offer extraordinarily long warranties when compared to almost any other electronic device or hardware. A solar system is simple, durable, and reliable, and because of that, your system may function perfectly for the entirety of its life without so much as a hiccup. Solar panels are tested and rated to withstand high winds, hail, and heavy snow without issue. Your warranties cover the exceptions to these rules. If you happen to be unlucky with your solar installation, you’ll feel very lucky if you have great warranties in place. It’s never too soon to start investing in a solar system. Get a quote for your home today.